Young Tiger NTR is currently busy shooting for his upcoming movie in creative filmmaker Sukumar’s direction. Major part of the filming is being carried out abroad. Rakul Preet is the female lead in the film which also features Jagapathi Babu and Rajendra Prasad in crucial roles. As per the latest update, a leading distributor has offered 18 Crores for the rights in Nizam and Krishna regions. It is learnt that there is stiff competition for the rights in the remaining areas as well. 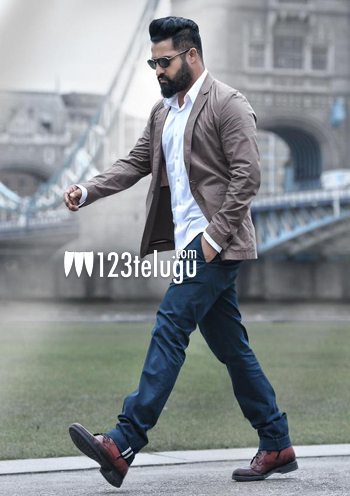 Tentatively titled ‘Maa Nannaku Prematho’, the film is being produced by B.V.S.N. Prasad under his SVCC banner. Devi Sri Prasad is scoring the music.